Cassia cinnamon is deep reddish brown with a straightforward bold flavor. 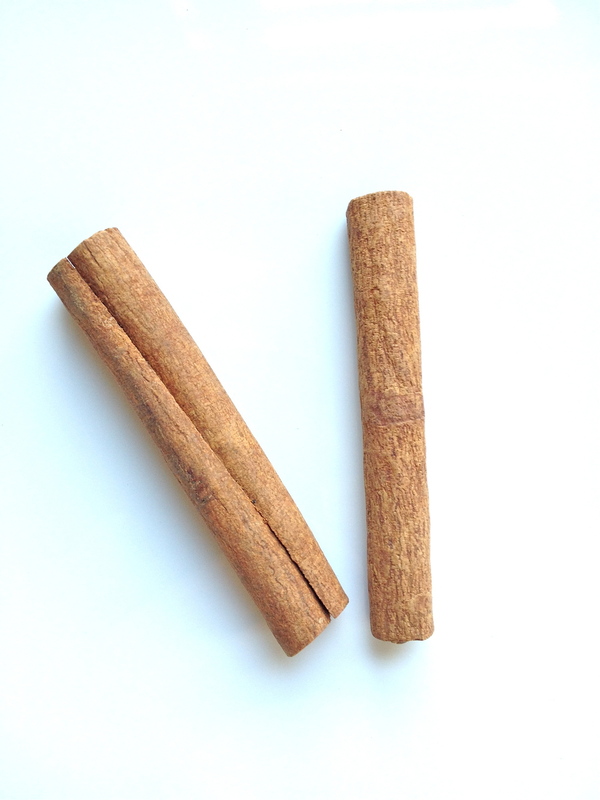 It is the variety of cinnamon we are most familiar with in North America. It is a great choice for those who like strong, direct flavors, or when you need a cinnamon flavor to be layered with other strong flavors, such as in a Chinese five spice or bar-b-que sauce.